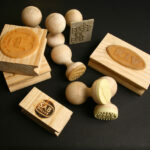 If you are looking for a custom stamp (for wax or lumber) we can assist you. The sizes range from 20mm - 45mm for the wax stamps and 45mm -300mm for the rubber stamps that one would use for marking lumber, steal or rubber. 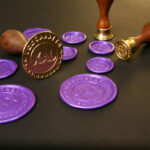 We have a range of standard sealing wax stamps designs that can be used to seal envelopes, letters, invitations, etc. 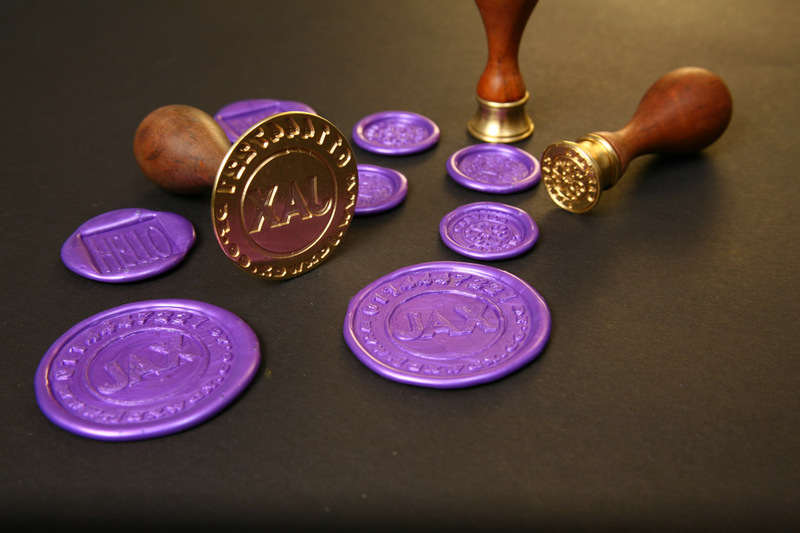 Or if you looking for a security seal for important documents we make custom wax stamps with your company logo, wording, etc to suit your need. Once the seal is broken it can't be resealed. 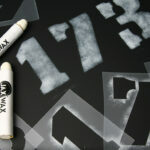 Custom made stencils are also an options and can include company logos, numbers, wording, etc. The stencils work well with our wood spraying ink and paint crayons.